Image result for tubemogul; Photoshop software maker Adobe Systems Inc said on Thursday it would buy advertising company TubeMogul Inc for about $540 million, net of debt and cash, giving it a bigger presence in the rapidly growing online video market. Adobe’s $14 per share cash offer represents an 82.5 percent premium to TubeMogul’s Wednesday close. Shares of TubeMogul, which allows advertisers to buy video ad space using its software, jumped to $13.95 in early trading on Thursday. The deal will help Adobe add an ad buying platform to its digital marketing unit, which offers tools for businesses to analyse customer interactions and manage social media content. Advertising technology firms such as TubeMogul, Rocket Fuel Inc and Tremor Video Inc face fierce competition from online advertising giants Facebook Inc and Alphabet Inc’s Google. Up to Wednesday’s close, TubeMogul’s shares had fallen nearly 44 percent this year. Facebook, Google and Twitter Inc have all been betting big on video over the past year, a format where advertisers are willing to pay a premium for a few seconds of users’ undivided attention. “Whether it’s episodic TV, indie films or Hollywood blockbusters, video consumption is exploding across every device and brands are following those eyeballs,” said Brad Rencher, Adobe’s executive vice president of digital marketing. Adobe said the acquisition would not have an impact on its adjusted earnings in the year ending December 2017. Photoshop software maker Adobe Systems Inc said on Thursday it would buy advertising company TubeMogul Inc for about $540 million, net of debt and cash, giving it a bigger presence in the rapidly growing online video market. Adobe’s $14 per share cash offer represents an 82.5 percent premium to TubeMogul’s Wednesday close. Shares of TubeMogul, which allows advertisers to buy video ad space using its software, jumped to $13.95 in early trading on Thursday. The deal will help Adobe add an ad buying platform to its digital marketing unit, which offers tools for businesses to analyse customer interactions and manage social media content. Advertising technology firms such as TubeMogul, Rocket Fuel Inc and Tremor Video Inc face fierce competition from online advertising giants Facebook Inc and Alphabet Inc’s Google. 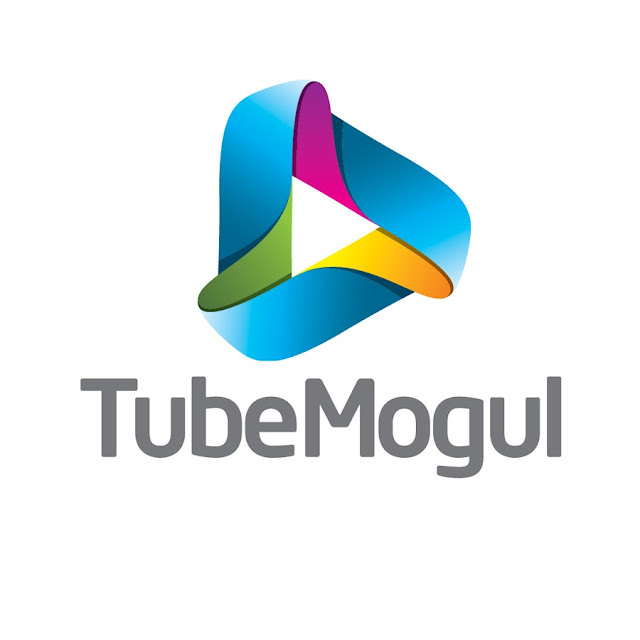 Up to Wednesday’s close, TubeMogul’s shares had fallen nearly 44 percent this year. “Whether it’s episodic TV, indie films or Hollywood blockbusters, video consumption is exploding across every device and brands are following those eyeballs,” said Brad Rencher, Adobe’s executive vice president of digital marketing. Adobe said the acquisition would not have an impact on its adjusted earnings in the year ending December 2017.